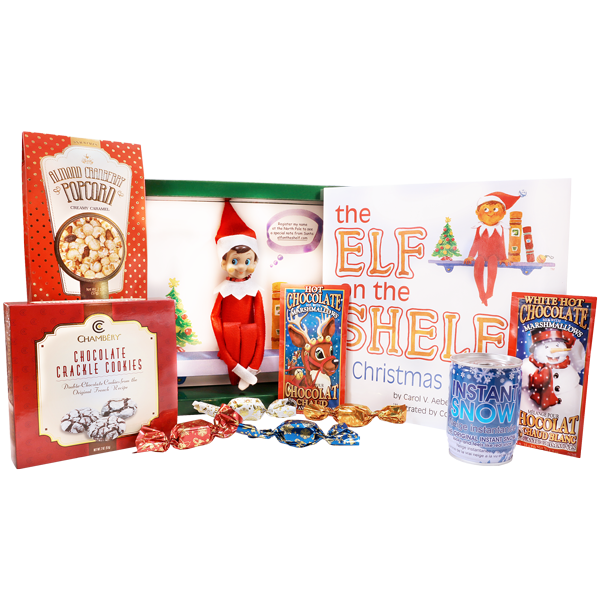 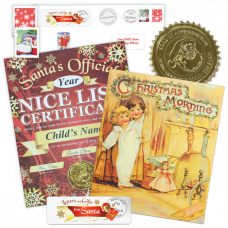 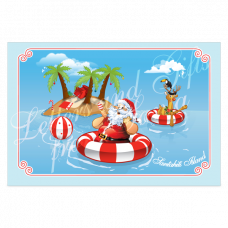 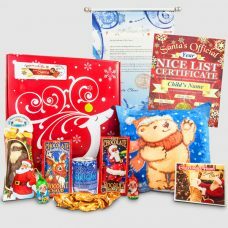 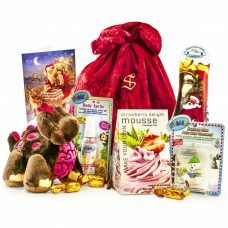 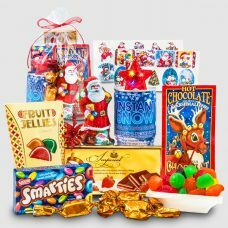 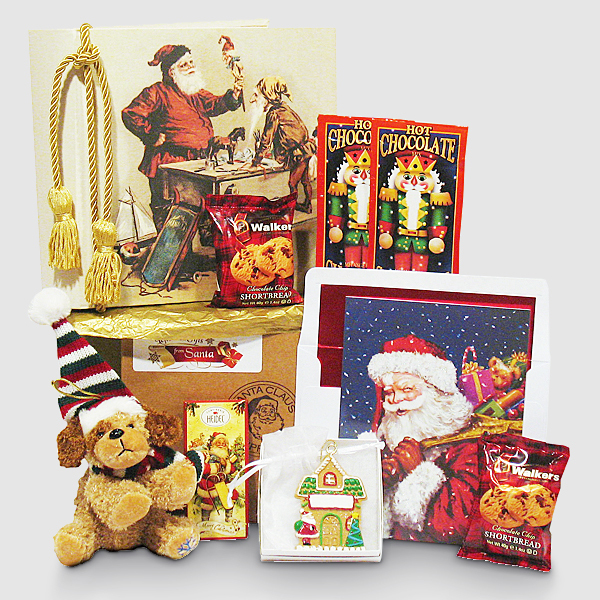 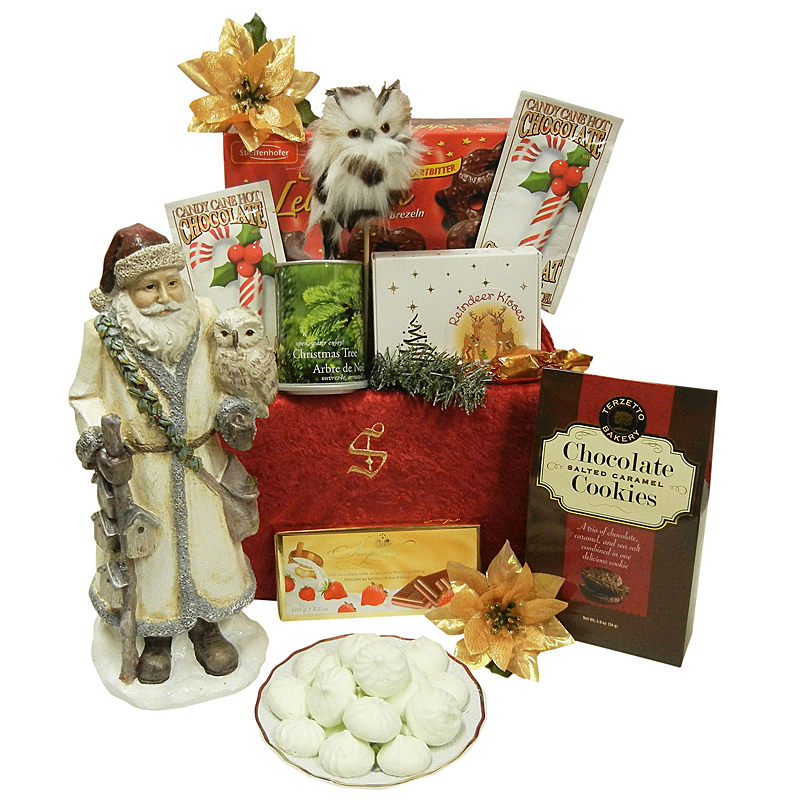 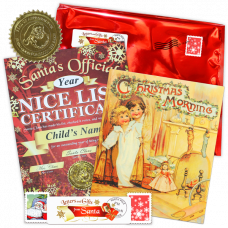 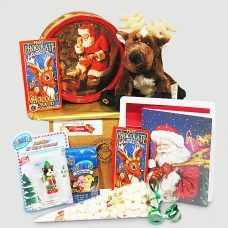 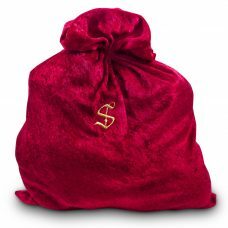 Santa Packages with Sweets, Toys and Goodies for Children of all ages. 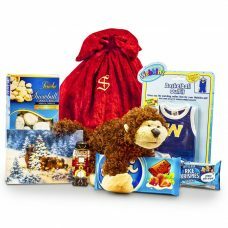 Packages for Family, packages for pre-Christmas, packages with Webkinz toys. 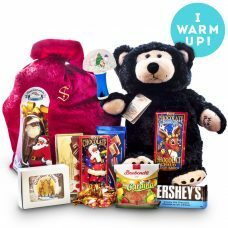 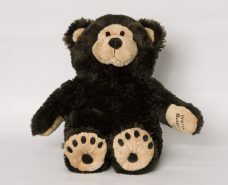 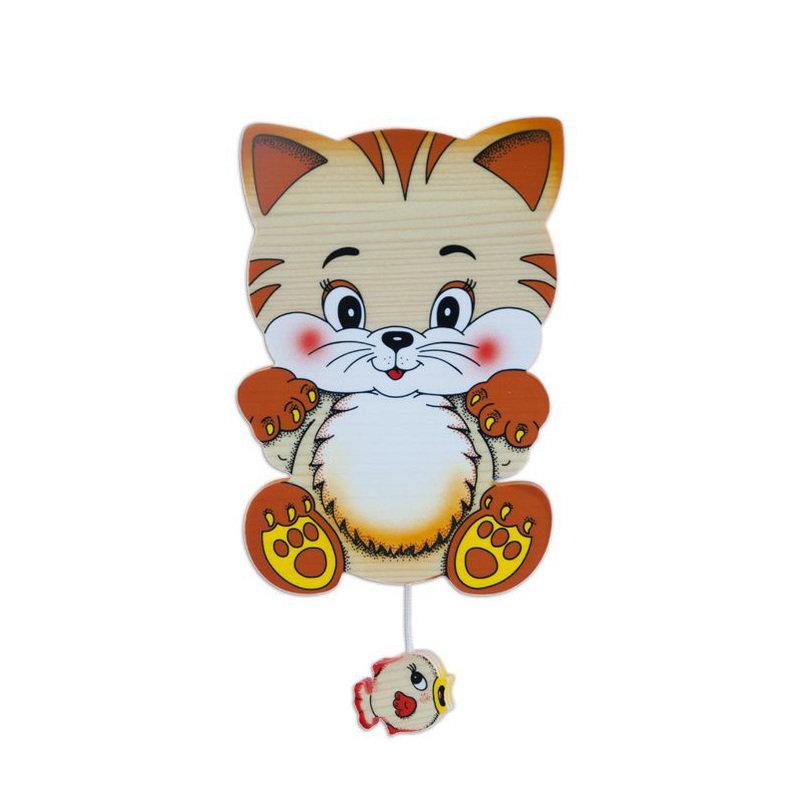 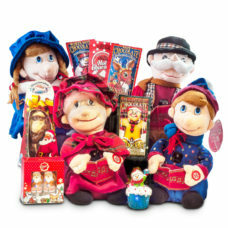 The children will be so excited to receive this package for Christmas and play with these fun warm up toy.